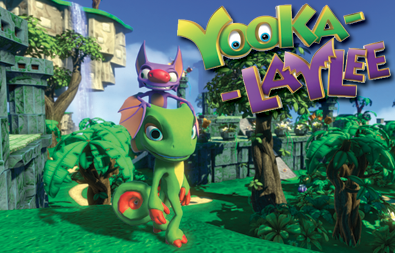 Team 17 LTD, known for The Escapists and other games, just recently partnered with Playtonic Games, the team behind the fan favorite Yooka-Laylee. Yooka-Laylee recently came into the spotlight as it’s the spiritual successor to the beloved Banjo-Kazooie series. What’s even better about it is that the team at Playtonic is the same team from the Banjo Series, as well as several other Rare games from back in the N64 days. 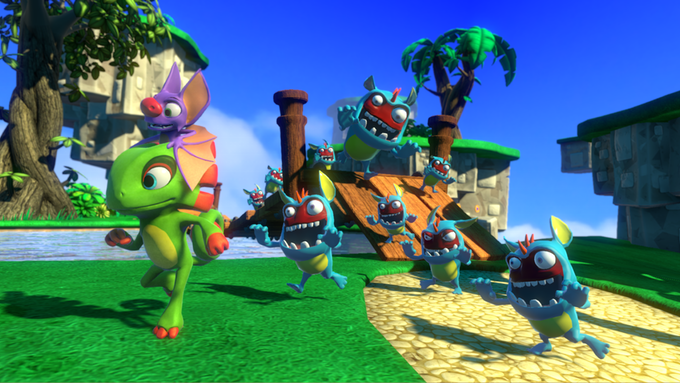 The devs all teamed up to form Playtonic, and Yooka-Laylee is the project they’re working on. It just goes to show that Playtonic is dedicated to providing that same fantastic experience we all remember from Banjo, translated into the next-gen world. Be sure to keep your eyes peeled on their Kickstarter page as they have been great with updates for gamers and fans alike. Yooka-Laylee is slated for October of 2016 and will be available on PlayStation 4, Xbox One, Wii U, PC, Linux and Mac platforms. Ep 31 – Modern Retro Remakes and other Retro Discussion!